Please note : Products in this category cannot be returned. It took along time to get this item. It came in a small bag. 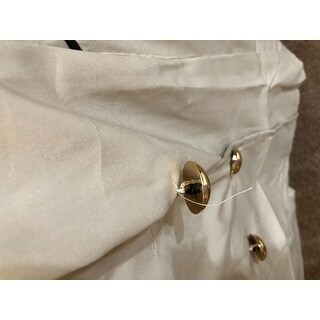 I finally received this Trench Coat it’s horrible material. 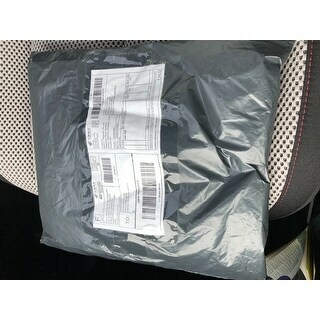 This was small like a childrens size eventhough i ordered it larger it is still very short and the material is thin. Not like that of a coat. 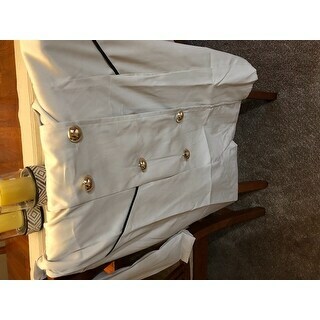 Very lite, looks like a blouse, but long. Cheat Material and XL is small.